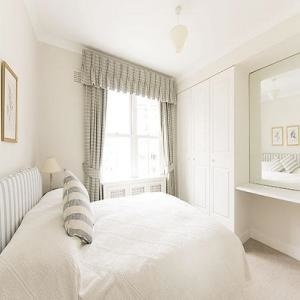 Bright and stylish fully furnished one bedroom serviced apartment set in a restored period housethe in the heart of historic Mayfair, within just a short walk of some of the capital's top attractions, including Buckingham Palace and Hyde Park. 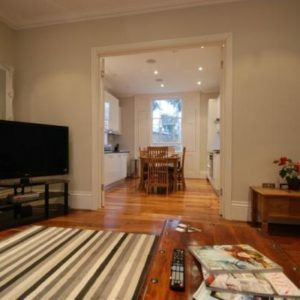 Fantastic Two Bedroom Serviced Apartment set in a neo-classical style London townhouse, in the heart of South Kensington, moments from the Natural History Museum, the Victoria and Albert Museum and the Science Museum. 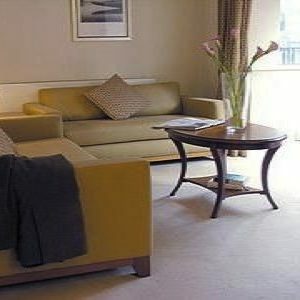 Knightsbridge is close by offering some of the best shopping in London. 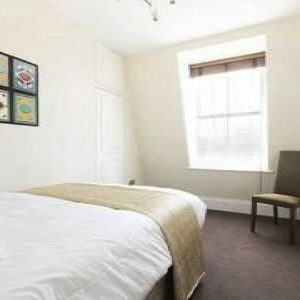 Serviced Studio Flat set in a neo-classical style London townhouse, in the heart of South Kensington, moments from the Natural History Museum, the Victoria and Albert Museum and the Science Museum. 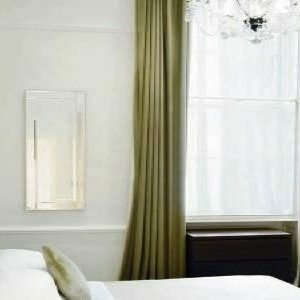 Knightsbridge is close by offering some of the best shopping in London. 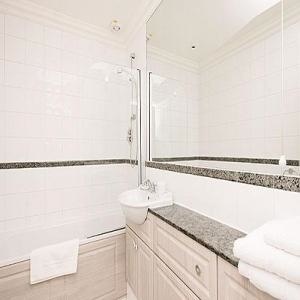 Top luxury One Bedroom apartment in the heart of Mayfair offering all the convenience and luxury of a top hotel, but with the privacy and informality of a home-from-home. 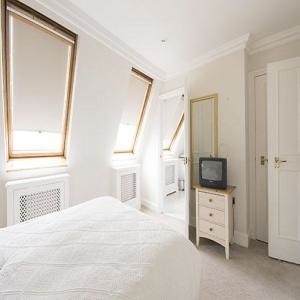 Incredibly chic One Bedroom serviced apartment overlooking the famous Green Park, with The Mall and Buckingham Palace just a short stroll away. 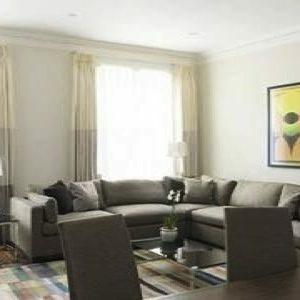 Fabulous and chic Two Bedroom apartment overlooking the famous Green Park, with The Mall and Buckingham Palace just a short stroll away. 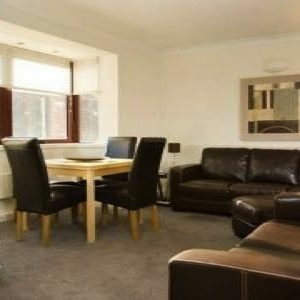 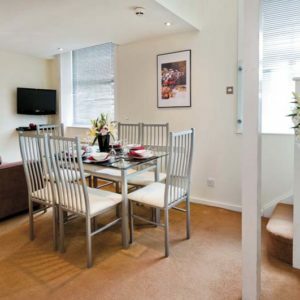 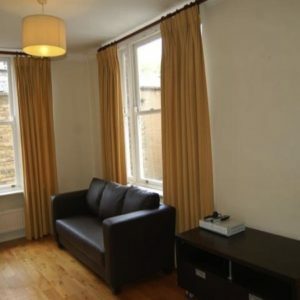 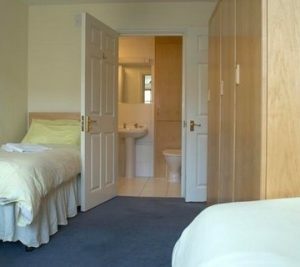 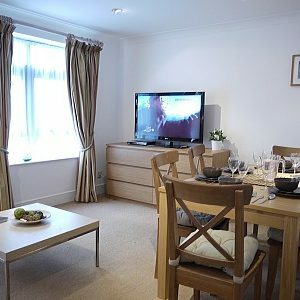 Spacious and modern One Bedroom serviced Apartment set in Uxbridge, southwest London, around the scenic landscapes of Colne Valley Park, with fast trains into central London from Uxbridge Station. 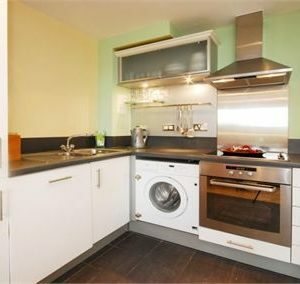 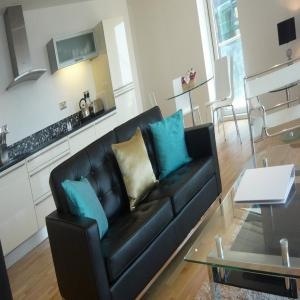 Modern Two Bedroom serviced Apartment set in Uxbridge, southwest London, around the scenic landscapes of Colne Valley Park, with fast trains into central London from Uxbridge Station. 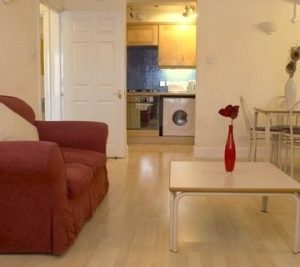 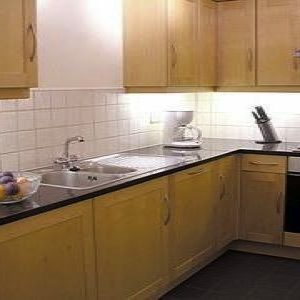 Stunning One Bedroom Serviced aparment for short let, only a short walk to the world famous Barbican Centre, in a nice vibrant area, also close to the financial district and the Tower of London. 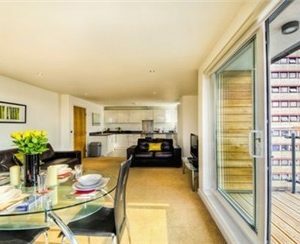 Available for long and short let, this modern Two Bedroom Superior apartment is located in the heart of Barbican, near major Central London attraction such as the Barbican Centre, St Paul's Cathedral, the Tower of London and Tower Bridge. 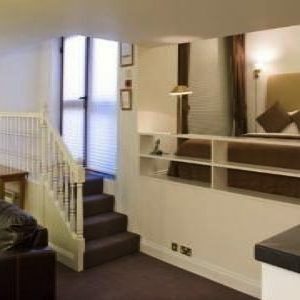 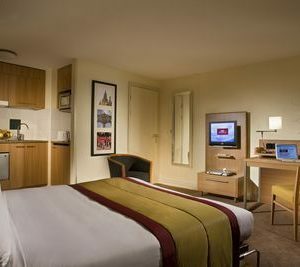 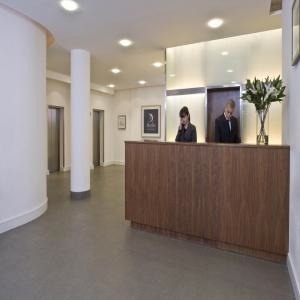 Large serviced studio flat, offering a great open plan concept of living in this great serviced studio set in the heart of sophisticated Knightsbridge, in the Royal Borough of Kensington and Chelsea. 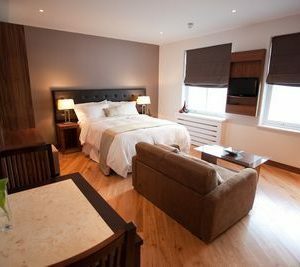 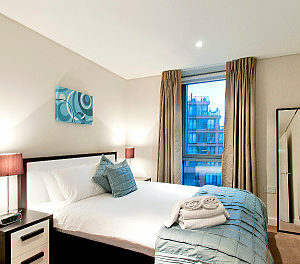 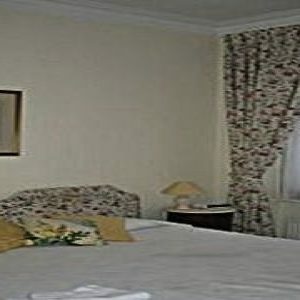 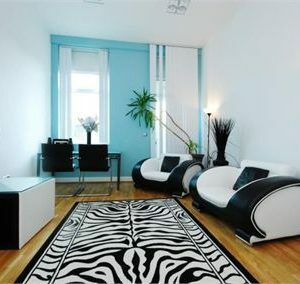 Ideally located near the world famous Harrods store and London's highest end designer shops. 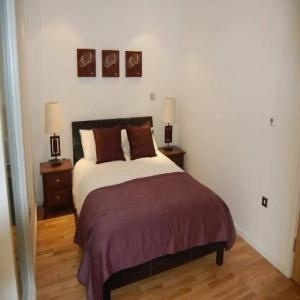 Spacious and sohpisticated One Bedroom Serviced Apartment for short let in the heart of sophisticated Knightsbridge, in the Royal Borough of Kensington and Chelsea. 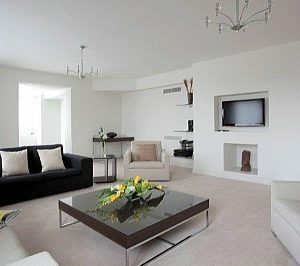 Ideally located near the world famous Harrods store and London's highest end designer shops. 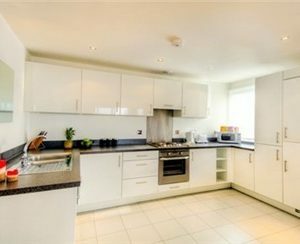 Fascinating Three Bedroom serviced Apartment for short let in the heart of Knightsbridge, in the Royal Borough of Kensington and Chelsea. 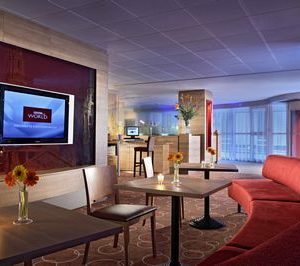 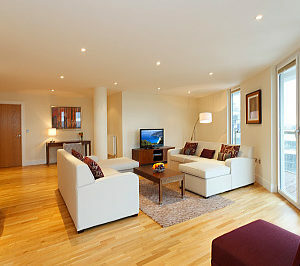 Ideally located near the world famous Harrods store and London's highest end designer shops. 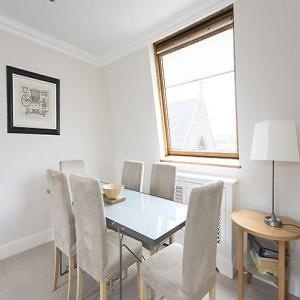 Fabulous Three Bedroom serviced Apartment for short let in the heart of sophisticated Knightsbridge, in the Royal Borough of Kensington and Chelsea. 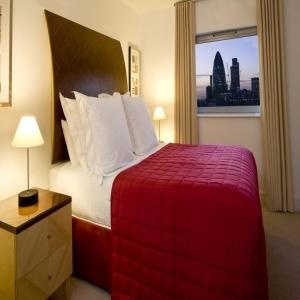 Ideally located near the world famous Harrods store and London's highest end designer shops. 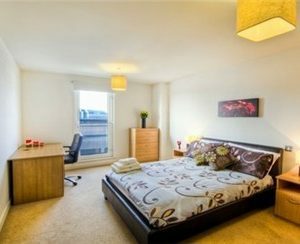 Luxury Two Bedroom Serviced Apartment for short let in the heart of sophisticated Knightsbridge, in the Royal Borough of Kensington and Chelsea. 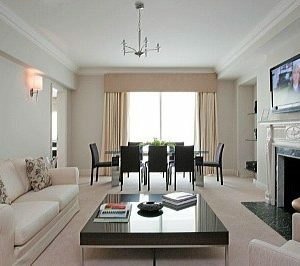 Ideally located near the world famous Harrods store and London's highest end designer shops. 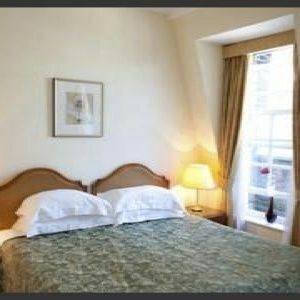 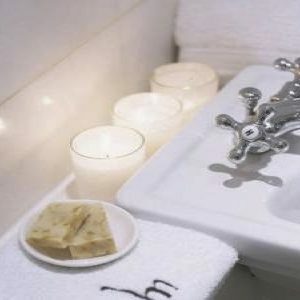 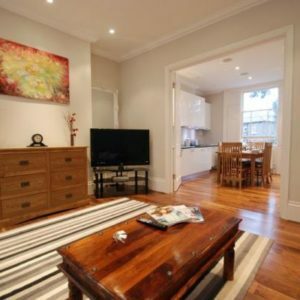 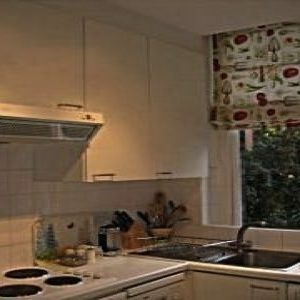 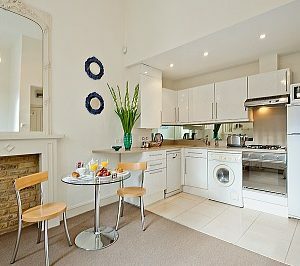 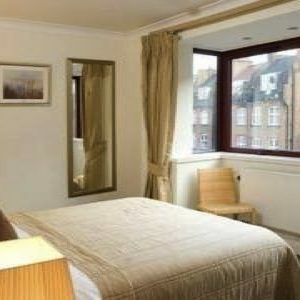 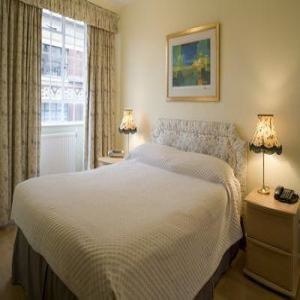 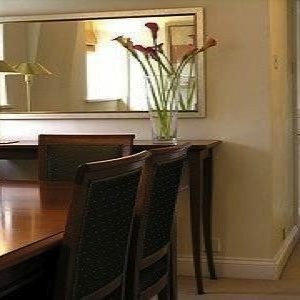 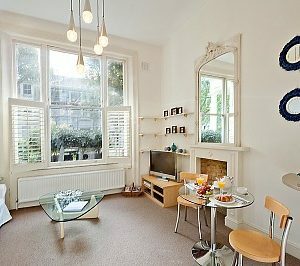 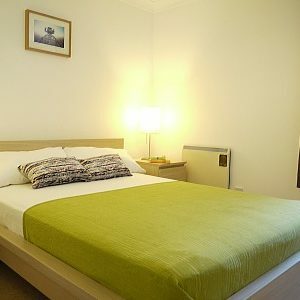 Serviced London Apartments - 36 Bassett Road Apartments One Bedroom Apartment Located in fashionable Notting Hill, these one bedroom serviced apartments offer a convenient alternative to a hotel in a popular location.